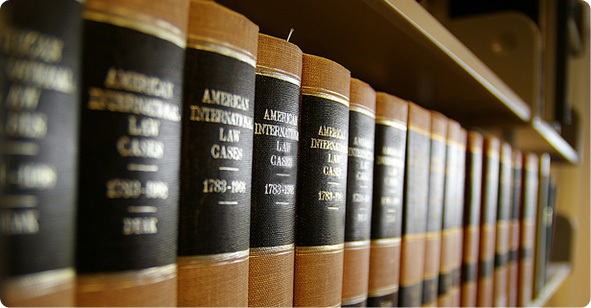 Creed & Formica is a law firm which concentrates in real estate law. The firm is comprised of the two named partners, and and a dedicated staff of experienced of conveyancing paralegals and various support staff. Each attorney is involved in, and has the expertise to, coordinate and conduct real estate conveyances. In addition to its Walpole locations, the firm has access to conferencing facilities statewide. Our Goal is Client Satisfaction! Our experienced skilled staff provides high quality legal services in a caring, expedient, and fully professional manner.